As of May 3, 2015 there are 29 condos for sale at ALLURE. There are currently 3 condos in ALLURE that are in escrow. These condos under contract range in price from $252,500 to $469,000. Only 4 condos have sold in Allure this year. With a slow sales velocity of 1 per month in 2015, the absorption rate is poor. 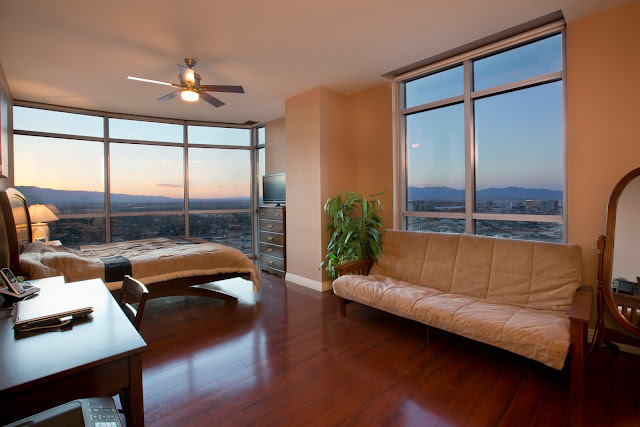 This may be an opportune time to snag a great deal in Las Vegas Strip are real estate.